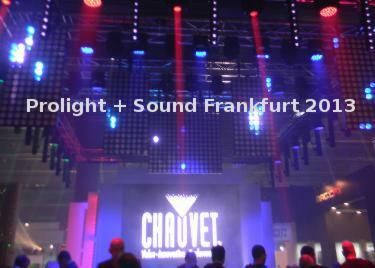 Pro-Light-News is the bilingual source of information for the lighting and rigging industry. 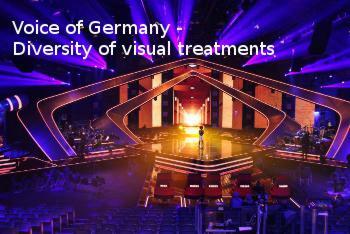 The site includes news about products for stage lighting, rigging and trussing, architectural lighting, projections, entertainment effects, and related trade shows. The categories on the left give access to index pages. Also you may click on the photos to get get quick access to the related articles. © 2000 © 2014 Pro-Light-News All rights reserved. Thank you for visiting Pro-Light-News.